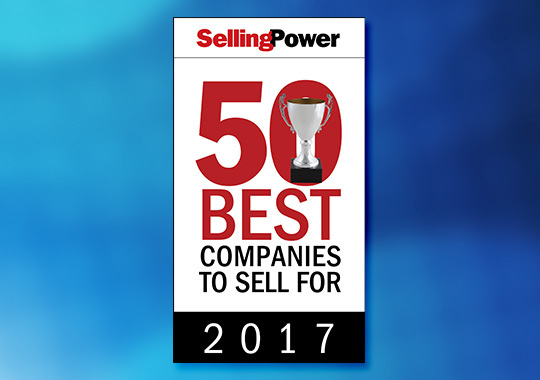 NorthStar Memorial Group ranks among the best companies to sell for in 2017, according to Selling Power magazine’s latest review. Each year, their corporate research team assembles and publishes the Selling Power 50 Best Companies to Sell For list. This is the 17th consecutive year the list has appeared in the magazine, and the first time NorthStar Memorial Group has made the list. The list includes companies of all sizes — with sales forces ranging from fewer than 100 sales people to companies with sales-force numbers in the thousands. Learn more about this list at www.sellingpower.com.